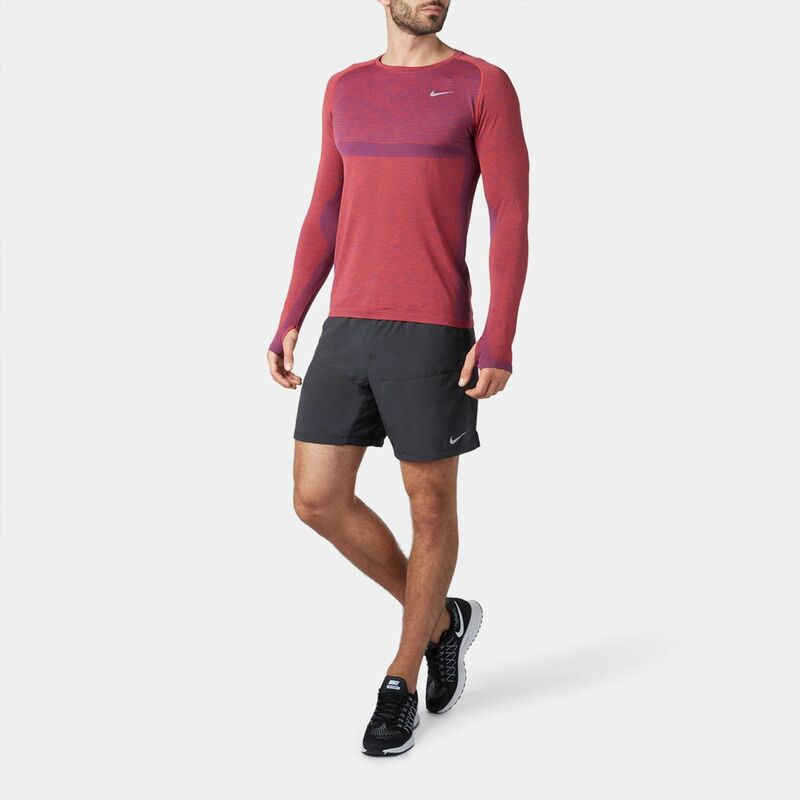 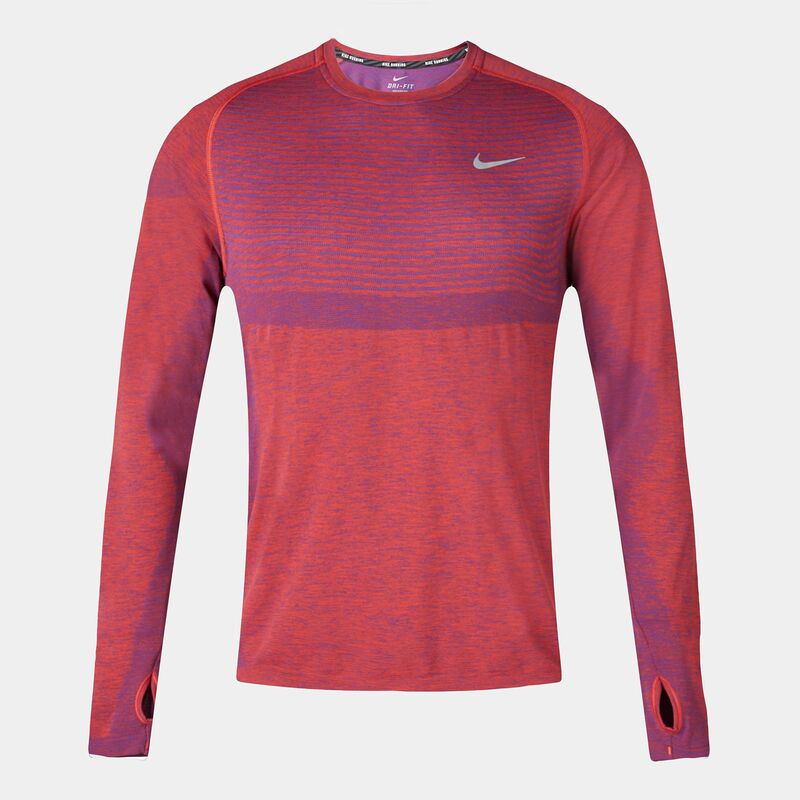 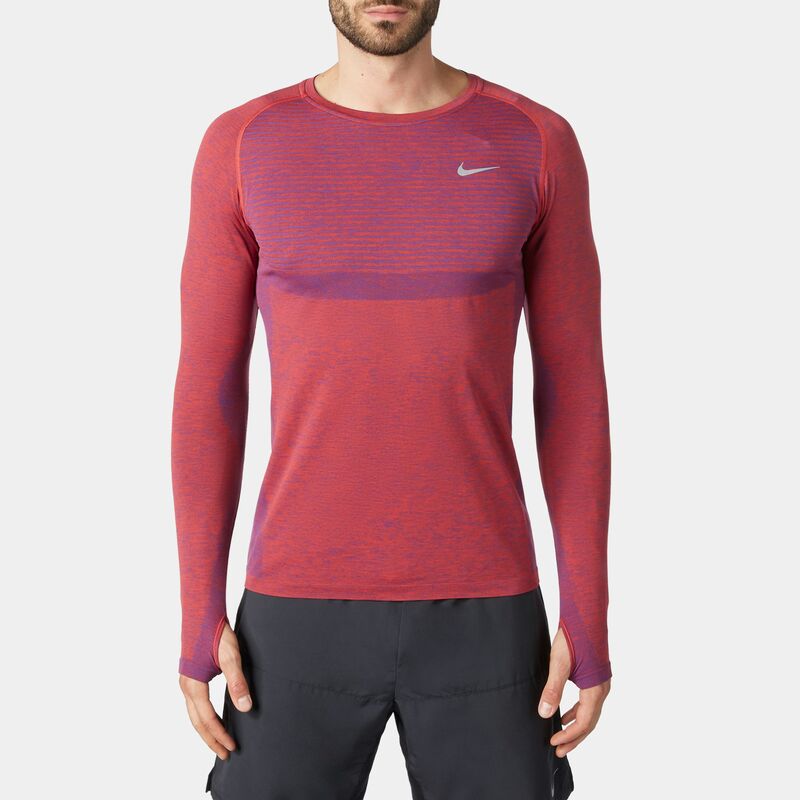 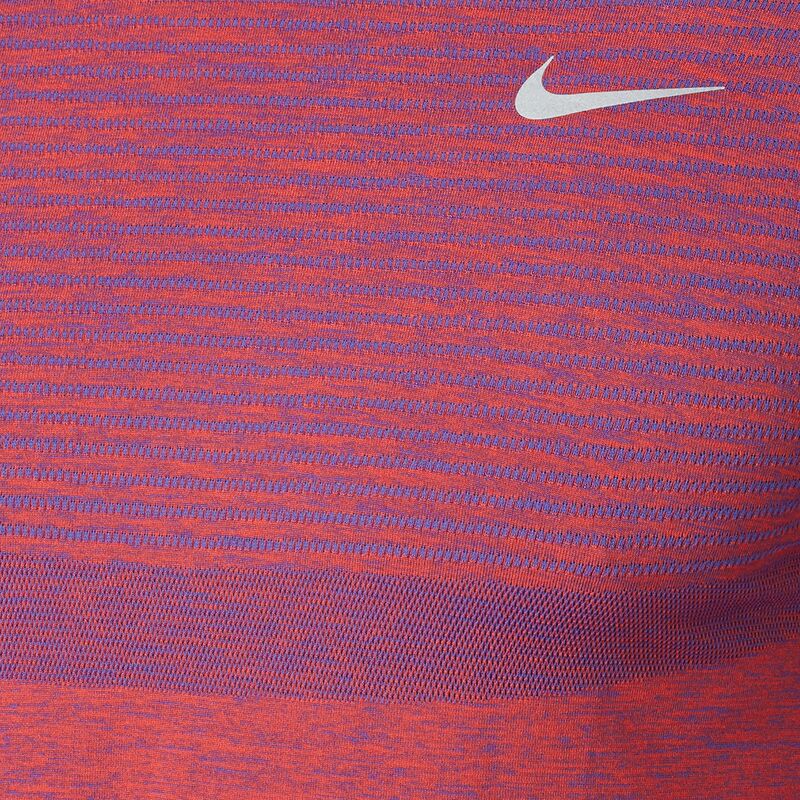 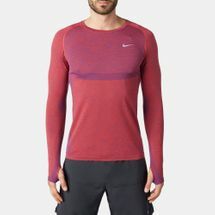 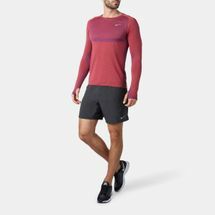 The Nike Dri-FIT Knit Long Sleeve T-Shirt is designed for runners. 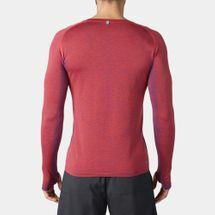 Featuring a seamless fabric that fits close against the body it has a slim fit to reduce bulk. 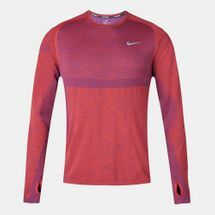 Made from soft Dri-FIT fabric that wicks sweat away from the skin to keep you cool and dry, it has knit-in ventilation for zoned cooling.